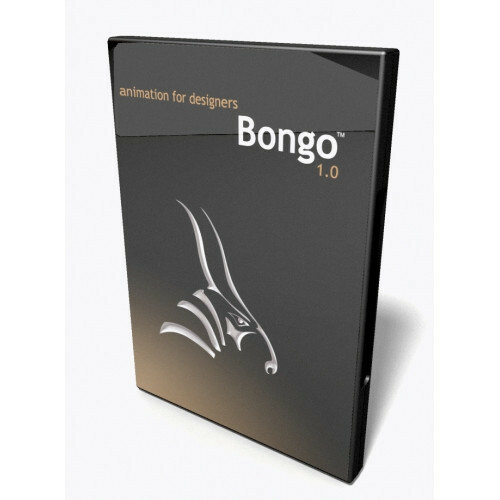 Tags: 3D, mcneel rhino 6, Rhino 3D, rhino 3D bestellen, Rhino 3D for windows, rhino 3D kaufen, rhino 3D Lizenz, Rhino 3D Preis, rhino 3d produkte, Rhino 6, rhino 6 bestellen, rhino 6 für windows, Rhino 6 kaufen, Rhino 6 Kommerziell, Rhino 6 Kommerziell update, Rhino 6 Lizenz, rhino 6 Preis, rhino 6 produkte, rhino 6 software, rhino für windows, Rhino3D, rhino3D bestellen, rhinoceros 3d produkte, rhinoceros 6 bestellen, Rhinoceros 6 kaufen, Rhinoceros 6 Lizenz. 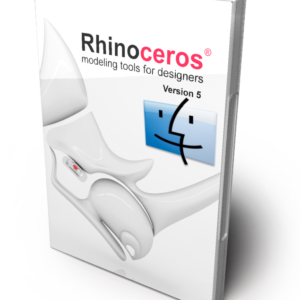 Rhino 6 or Rhinoceros (typically abbreviated Rhino, or Rhino3D) is a commercial 3D computer graphics and computer-aided design (CAD) application software developed by Robert McNeel & Associates, an American, privately-held, employee-owned company founded in 1980. 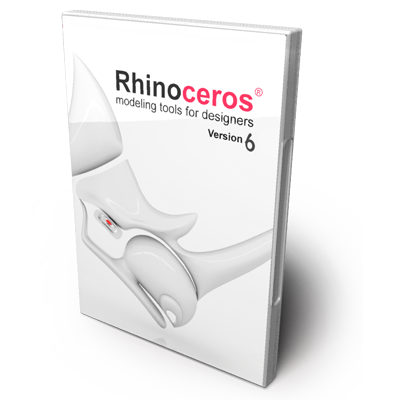 Rhino 6 for Windows, we’ve fully embraced Grasshopper – the wildly popular visual programming language – by “baking it in.” Grasshopper is no longer beta; it’s a stable development environment.